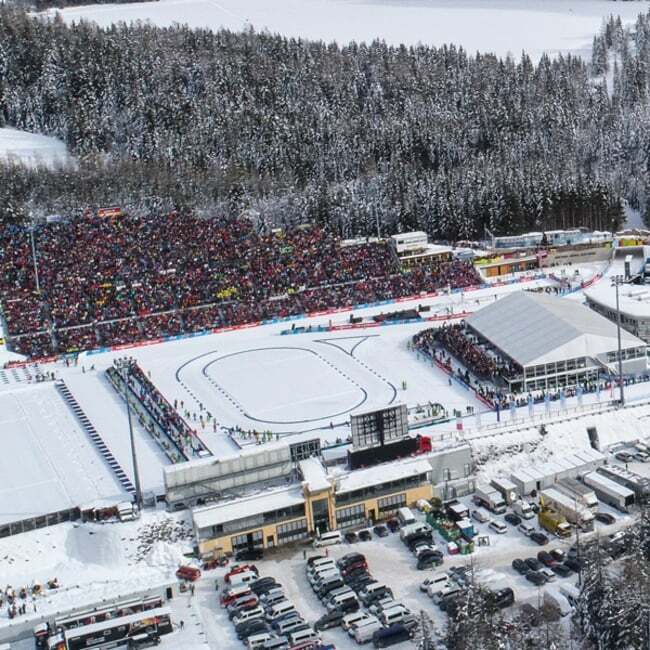 Summer and winter, from regional to international - sports events are held all year round in the Südtirol Arena. Let us inform you about the exciting events that regularly take place. And be there live! 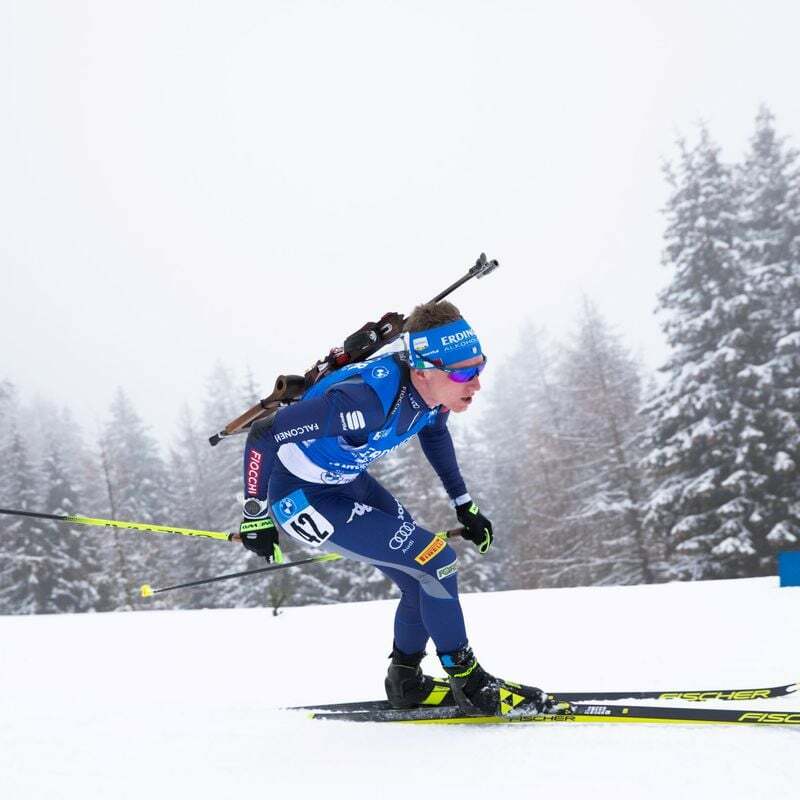 Ready to marvel at the best South Tyrolean biathletes at work? It’s that time again on 22-23 December. 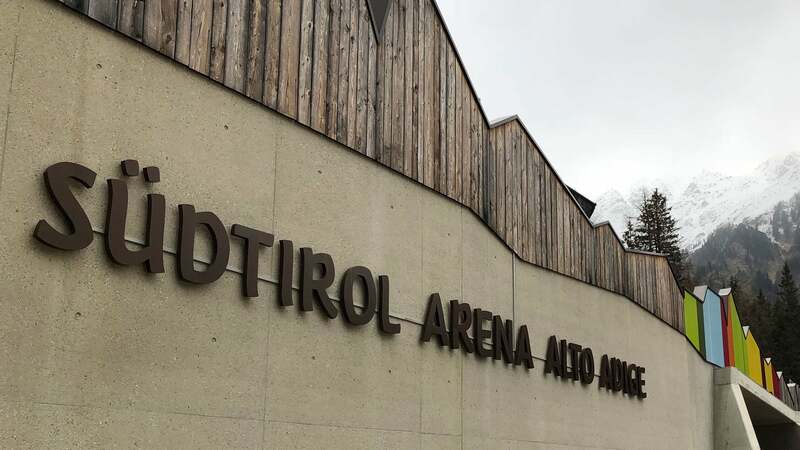 The South Tyrol Cup will take place in our biathlon centre; the events are yet to be defined. 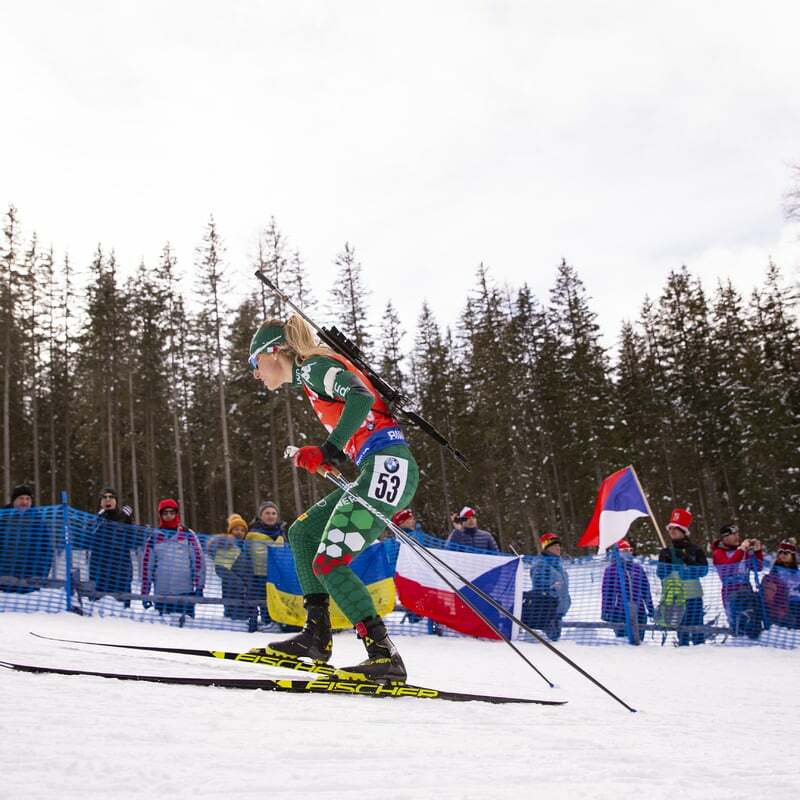 Lukas Hofer „Gaudi-Biathlon“ is presenting itself for the 8th edition. 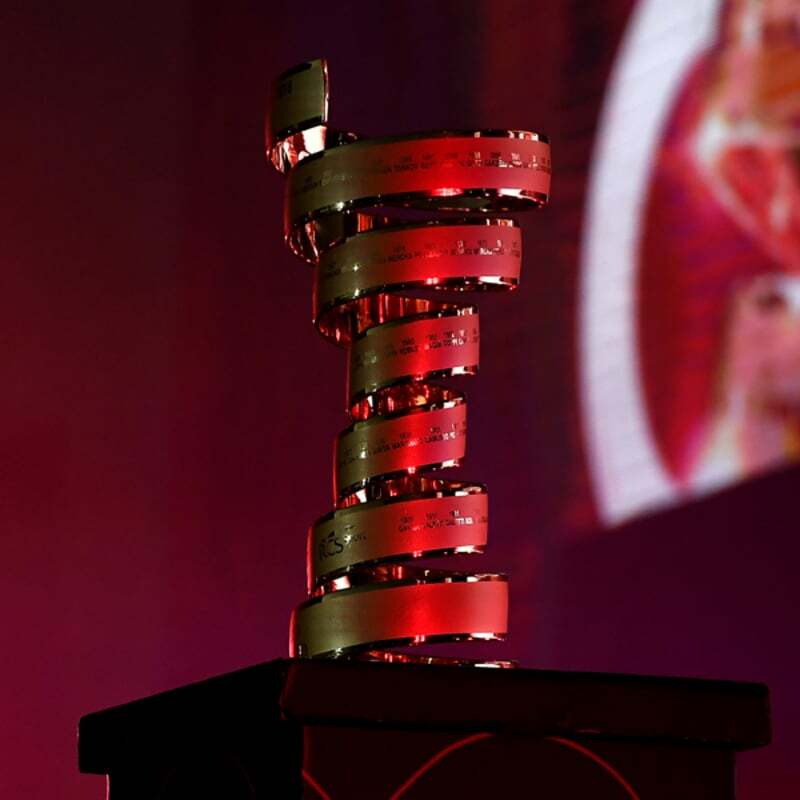 Watch our wolrd-cup-athletes "fighting" with in this curious and very funny event. 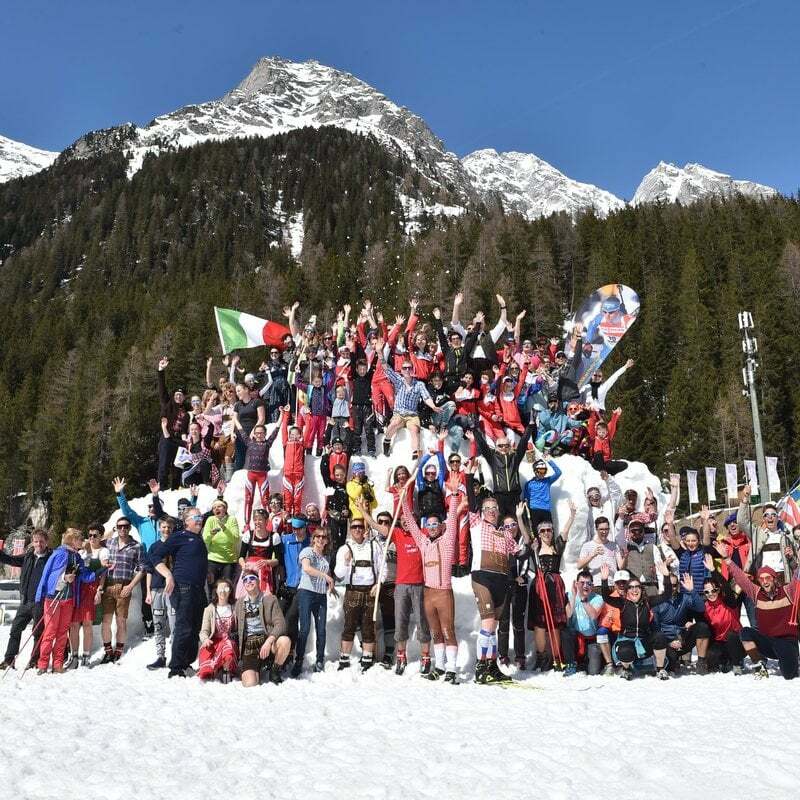 The Italian biathlon cup will take place in the Südtirol Arena between 22 and 24 March 2019. On Saturday will be held the sprint, on Sunday the pursuit. 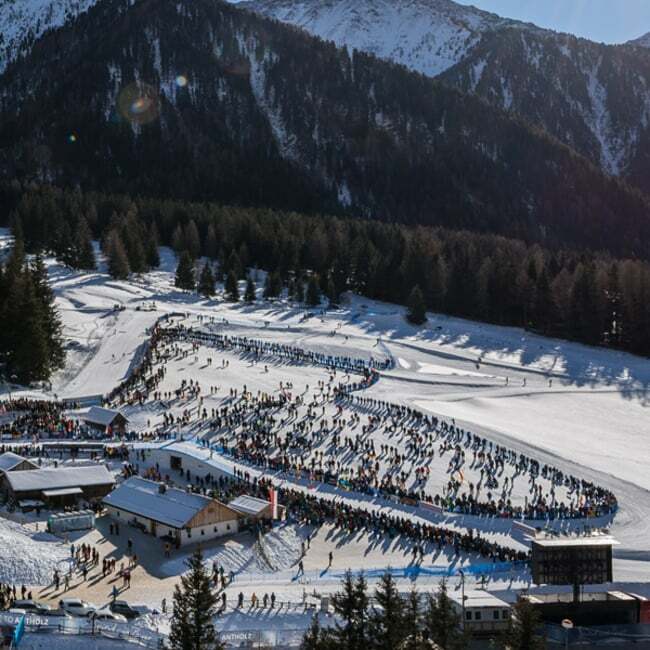 While South Tyrol did not feature in the 2018 Giro d’Italia, it will make its comeback in 2019 in style - and in the Anterselva valley! 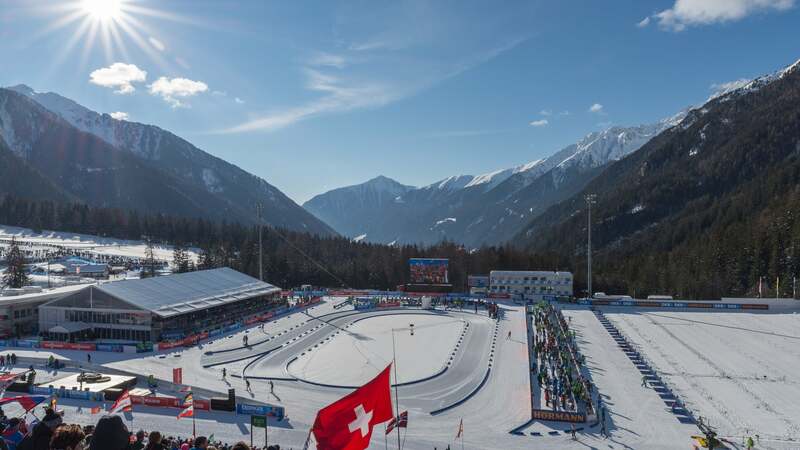 The finish of the 17th stage, a 180-km route from Commezzadura that crosses into South Tyrol via the Mendel Pass, will be the Biathlon Centre.